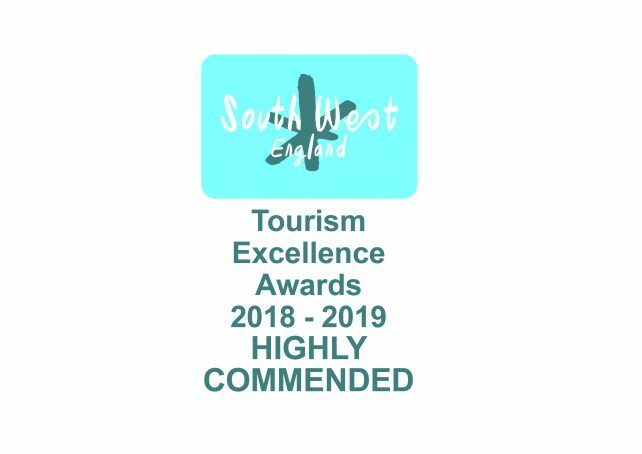 You are my guest, so whenever possible I will endeavour to fit in with your requirements at my multi award winning Somerset guest house. As a guideline, I usually serve breakfast from 7.30am until 9.30am. If you have a particularly early start (or need a lie-in) please tell me! In good weather, breakfast can be served in the courtyard garden at this luxury bed and breakfast in Somerset. 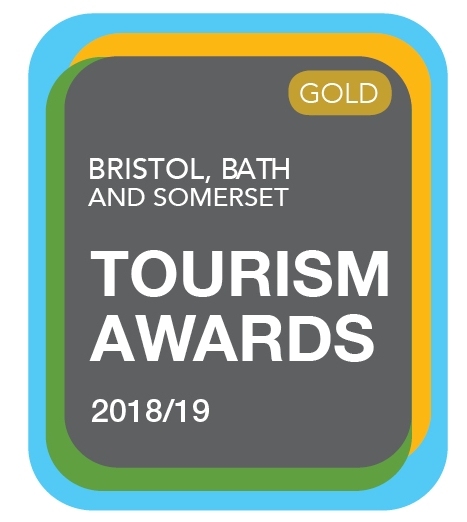 Winner of, ‘B&B and Guesthouse of the Year‘ in the Bristol, Bath and Somerset Tourism Awards 2018/19 and ‘Highly Commended’ in the same category in the South West Tourism Excellence Awards 2018/19. If you are planning a day out and would like to take a packed lunch with you, please let me know. With notice I can rustle up something tasty and portable. Platters & Prosecco nights will also take place on 21 June and 19 July. 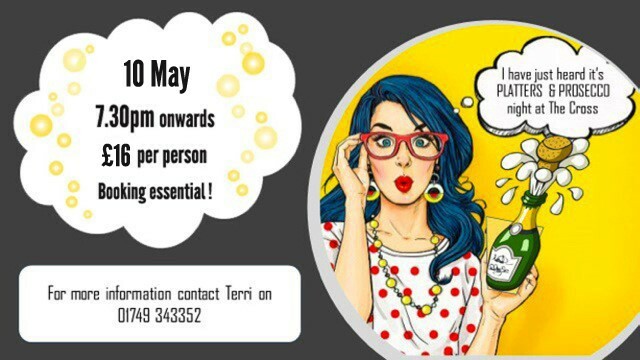 Booking essential! During 2019, cook and food writer Mary Cadogan will be cooking supper here on a regular basis. 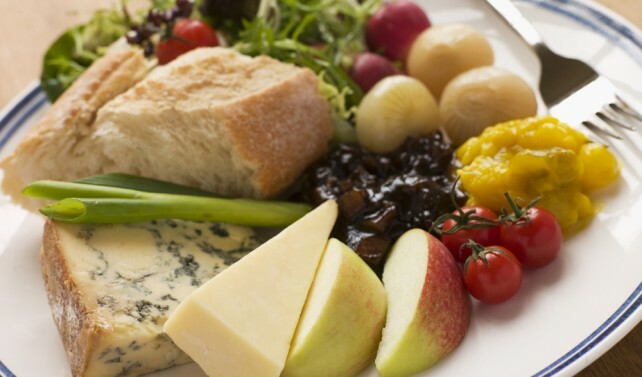 The 3 course supper with a pre-dinner drink and nibbles is £29.50. Find out more and view the menus. 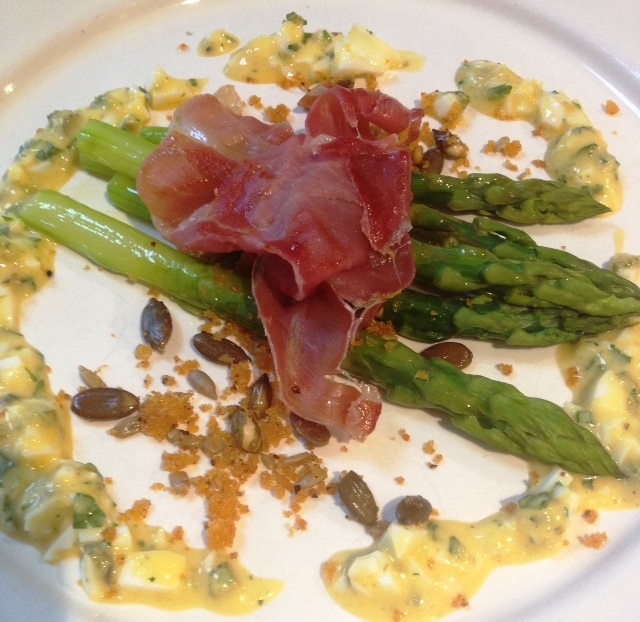 Read a review of one of Mary’s suppers. Please contact me to book your place(s) at these popular events. Book a private party for 8 or more people and Ian could be your personal chef! 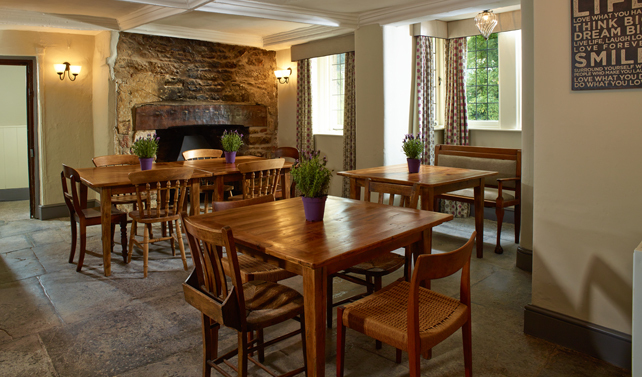 Lunch is from £20 per person, Dinner from £30 per person. Prices depend on the bespoke menu agreed. This service is available all year round (subject to availability). Please get in touch to discuss your requirements. 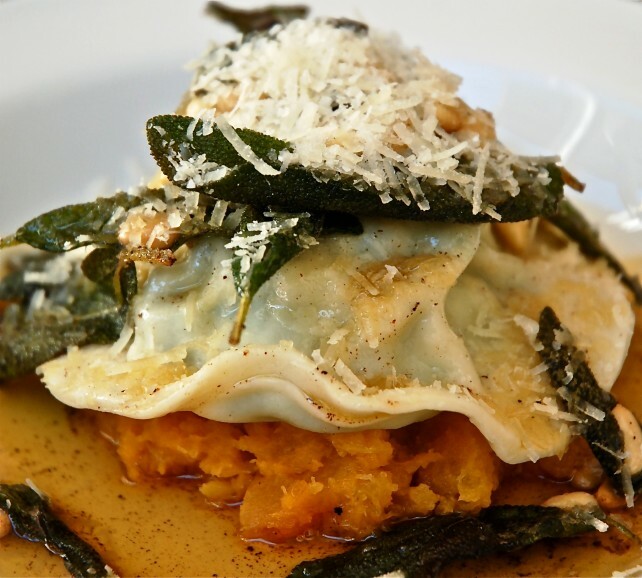 Award-winning, local chef, Ian Bates also cooks at this Somerset guest house. My ‘Dinner Dates with Ian Bates‘ are very popular. View the forthcoming dates & menus. £40 per person for 3 courses. Booking essential. If you would like to enjoy a spot of dinner, please give me a ring beforehand to make the arrangements. With notice, I am happy to cater for non-residents. There is also an award-winning pub in the village which is just a short stroll away. Wells and Shepton Mallet (both a couple of miles away) have a good choice of restaurants and takeaway establishments. If you need a licensed, friendly venue for a special occasion please contact me as I am happy to cater for individual events. This Somerset guest house is open all year round! Find out more about the different events that I can cater for. Non-residents are welcome to pop in for a drink. I’m sometimes open on Friday and Saturday evenings, but please call me to check that I’m not catering for a private function. Please contact me if you would like to hold a private party. I hope to be able to welcome you to my Somerset guest house soon.